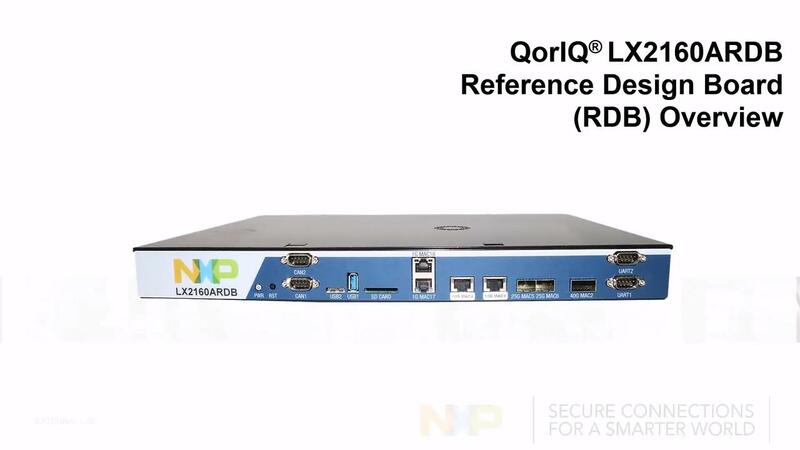 The QorIQ® LX2160A reference design board provides a comprehensive platform that enables design and evaluation of the LX2160A processor. It comes pre-loaded with a board support package (BSP) based on a standard Linux kernel. Supports all three LX2 family members (16-core LX2160A; 12-core LX2120A; and 8-core LX2080A).